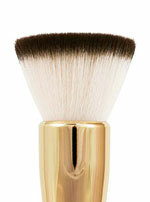 The beauty tools used to apply your favourite make-up is important too! 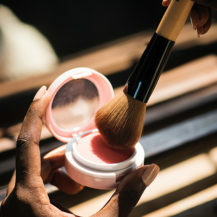 Knowing the right make-up brushes to buy can transform your look as the make-up can be applied more easily, last longer and look more seamless. 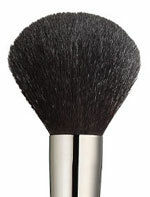 Applying liquid and cream foundation is made easier with the right tool and even coverage is a guarantee. 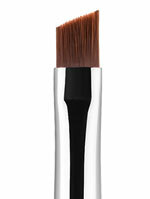 Before blending out your concealer, apply it with a small brush like this to help you have a more controlled application. Great for precise spot correcting too! 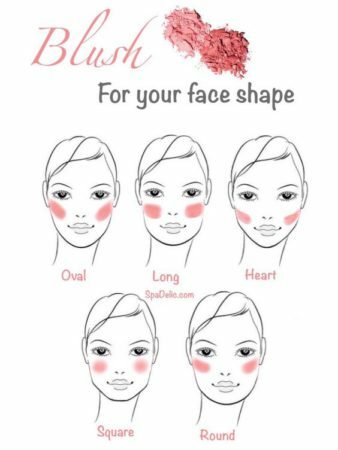 Add colour to your cheeks to enhance your face shape. Perfect for mapping out the shape of your lips. The go-to tool when you want to blend and layer multiple lipsticks. Plus, your lipsticks will last longer! 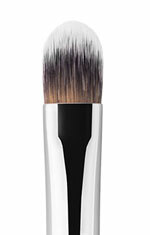 Avoid any harsh lines by taking a blending brush to the crease of your eyelid when creating any eye look. 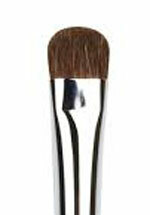 This brush is a must-have for concentrating your shadow colour and packing it onto the lid. 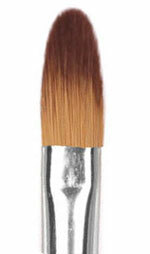 Great for applying gel eyeliner and adding eyeshadow to the lower lash line. Create a slimmer face, sculpt out higher cheek bones, and disguise double chins with this contouring tool. 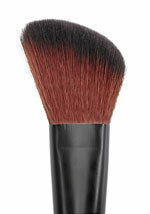 Highlighters are best applied with a fan brush to the points of your face that light would naturally hit it. 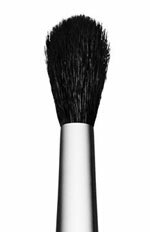 Your brush set will not be complete without a powder brush to keep everything in place with a light dusting of your favourite setting powder. 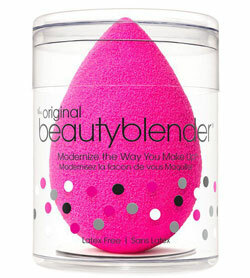 This make-up sponge is perfect for a flawless foundation finish and effortless blending. READ MORE: Are These Make-Up Mistakes Making You Look Older? 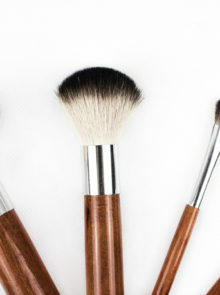 It’s also important to know how to take care of your brushes so that your make-up tools last longer and don’t contribute towards breakouts.